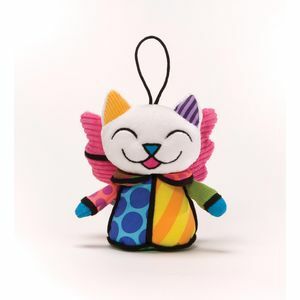 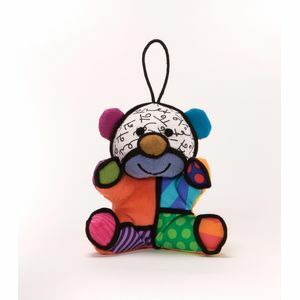 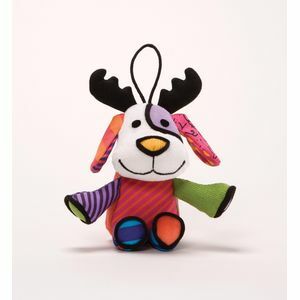 Britto Soft Toy hanging Ornament. 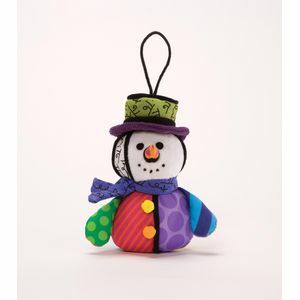 Hang them anywhere at Christmas time. 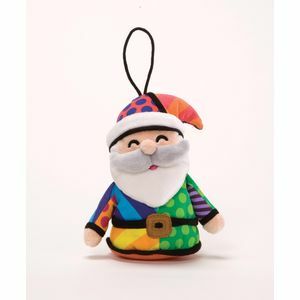 On the tree, buggy or cot or why not make your own mobile with all the characters.... Santa, Christmas Bear, Reindog and a Snowman Babies and children will love the vibrant colours.